10. 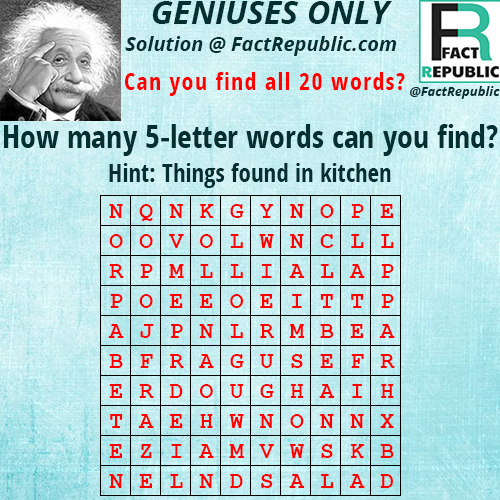 How many of these Brain Teasers can you solve? 2. Back in 5 Minutes. 4. Walking on Thin Ice. 9. What will be the next number? The answers is 38. 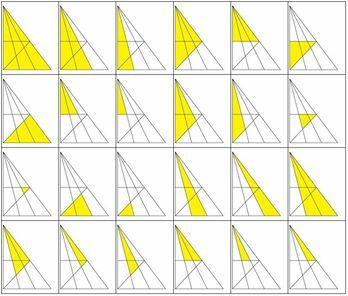 The figures represent 15, also notice that the sum of all their sides is 15 (6+5+4). The four bananas represent 4. Clock face with 3 o’clock represents 3. 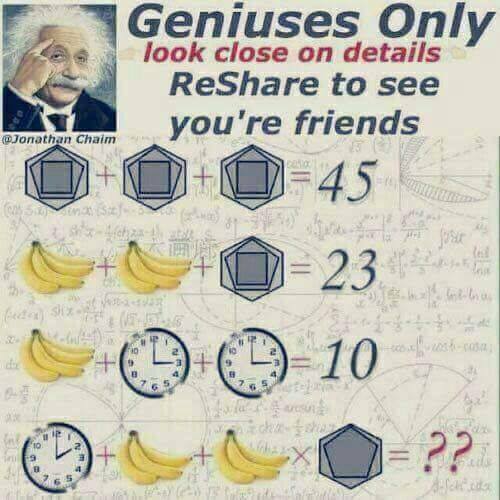 Therefore 2 + 3 + 3 x 11 (clock face with 2 o’clock, three bananas, 11 sided figure) equals 38. 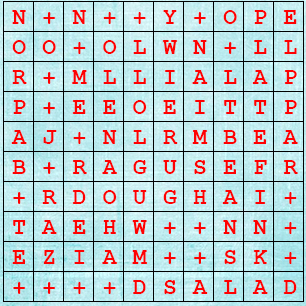 According to Mathematic BODMAS rule, numbers in such sequence should be multipled before addition. The answer is 87. Turn the image upside down and the numbers are in sequence: 86, 87, 88, 89, 90, 91. The answers is 23. Six sided star represents 6. Four-bladed fan represents 4. Clock face with 3 o’clock represents 3. 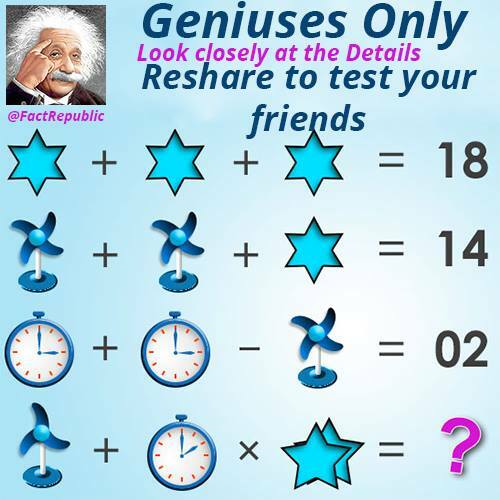 Therefore 3 + 2 x 10 (3-bladed fan, clock face with 2 o’clock, two five-sided stars) equals 23. According to Mathematic BODMAS rule, numbers in such sequence should be multipled before addition. Which switch will turn on the light? 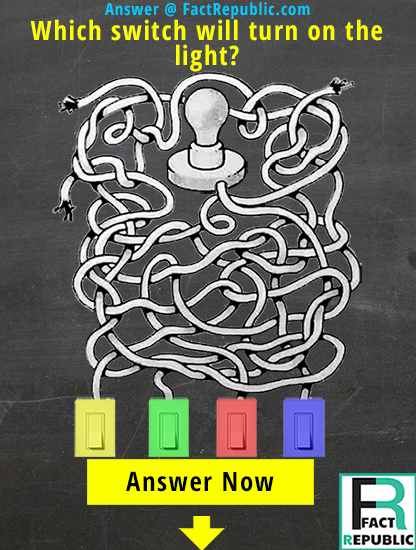 The answer is the red switch or the third switch from left. 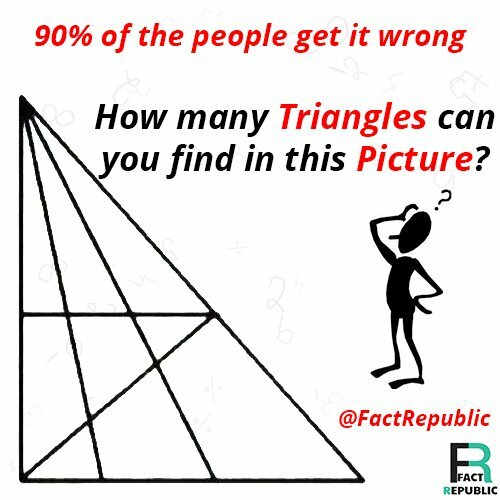 There are a total of 24 triangles. Here’s how.